Press Release: Cindy Cohen RN Responds to Aspiring Women Entrepreneurs with C2 Your Health Women’s Initiative Inc.
with C2 Your Health Women’s Initiative Inc.
Summary: C2 Your Health Women’s Initiative, a new nonprofit charitable organization is emerging in the Northern Indiana market for the betterment of women who are exploring entrepreneurship with a nutrition, health and wellness focus as a future career option through collaborative mentorship to build up high school girls, college & women from low income neighborhoods impacting career trajectories to thrive social, economic & political spheres . South Bend, IN (9/22/2018): Cindy Cohen RN, owner of C2 Your Health LLC is excited to announce the expansion of their current health, wellness and entrepreneurship internship program to include high school girls, women in college and women from low income families with the creation of a new nonprofit organization C2 Your Health Women’s Initiative. For 8 years C2 Your Health LLC has been mentoring college students in health, wellness, nutrition and entrepreneurship using the Expo for Women event as a practicum for their internship. 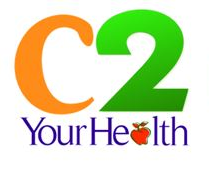 C2 Your Health Women’s Initiative will take over where C2 Your Health LLC left off in creating a greater opportunity to expand mentoring provide mentoring to high school girls, women in college and women from low income families while supporting seasoned women entrepreneurs. C2 Your Health Women’s Initiative envisions a healthier, happier, and more productive communities by providing support and resources for women and young girls recognizing their leadership potential, inspiring them to dream big, focus on the next steps, realize their potential as entrepreneurs in the field of nutrition, health, and wellness through women mentoring. “I discovered how big the need for women entrepreneur mentors were when researching the presence of women owned businesses in the U.S. (39%), Indiana (37%), Saint Joseph County (2%) and Elkhart County (3%). 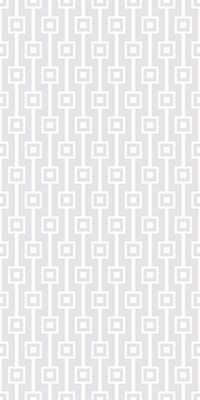 Of these 70% of women owned business’s fail due to mostly lack of mentoring, role models, resources and self-confidence. The goal of C2 Your Health Women’s Initiative is to remedy just that.” Says Cindy Cohen, President.